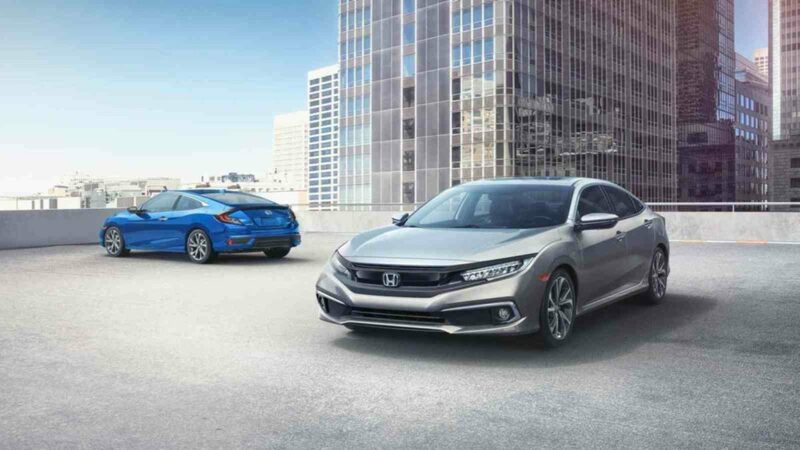 After a very long wait, the Honda Civic sedan is finally making its way back to the Indian market. This time around, however, Honda will have a diesel engine on offer as well. The old Civic was a well-made car and till date, has quite a fan following in the used car market. What with its futuristic instrument console and modern looks. 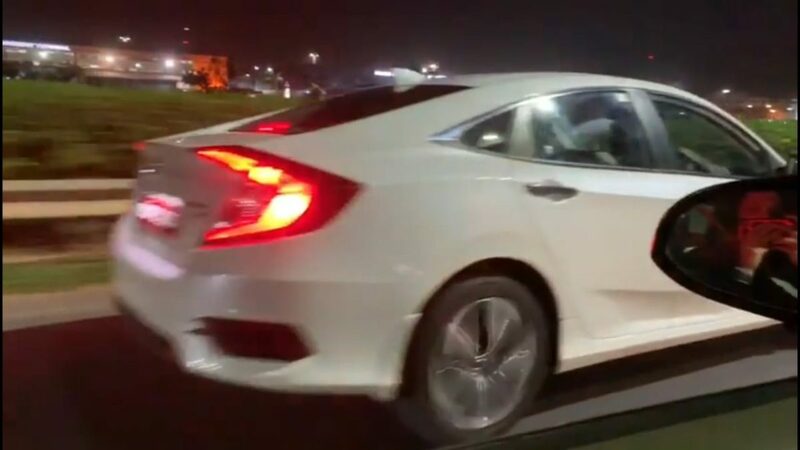 Linked below is a spy video of the upcoming sedan, spied probably for the very first time without any camouflage doing rounds of the airport road of Bengaluru. In line with Honda’s current design language, the front features a rectangular grille, which is surrounded by some modern looking illumination equipment which makes the face appear edgy and aggressive. Going by the white glow of the headlights in the video, it seems that the Civic will be offered with LED illumination all around. The Civic now comes with a sloping roof, giving it a fastback style design, similar to the Audi A5. However, given the dimensions of the car, the car seems to have sufficient headroom despite having a sloping roof. At the rear, the sloping roofline meets the boot lid in a single, smooth stroke, adding some substance to that section of the car. The boomerang-shaped taillight cluster is very Civic too. The models available in international markets offer powered front seats, dual zone climate control, rearview camera with multiple views, Android Auto and Apple CarPlay connectivity, a touchscreen infotainment system, lane keep assist, adaptive cruise control and some more. The Indian model may miss out on a few of these and could be offered with the 139 hp 1.8-litre petrol or the 160 hp 1.6-litre oil burner. Expected to be launched in a few weeks’ time, the Civic will be up against the likes of the Corolla Altis, Škoda Octavia and the Hyundai Elantra in the Indian market.